Everyone is a fan of rides. 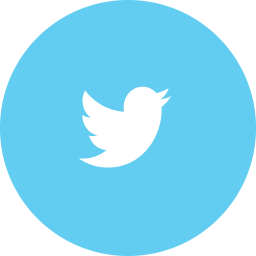 It is one of the mind-blowing and unique experience of life which is filled with laughter, thrill, adventure, and fun. Feeling of excitement and nervousness at the same point. For some people, it is full of adventure and for others, it’s like scariest hell. Blood dashes your feet suddenly. 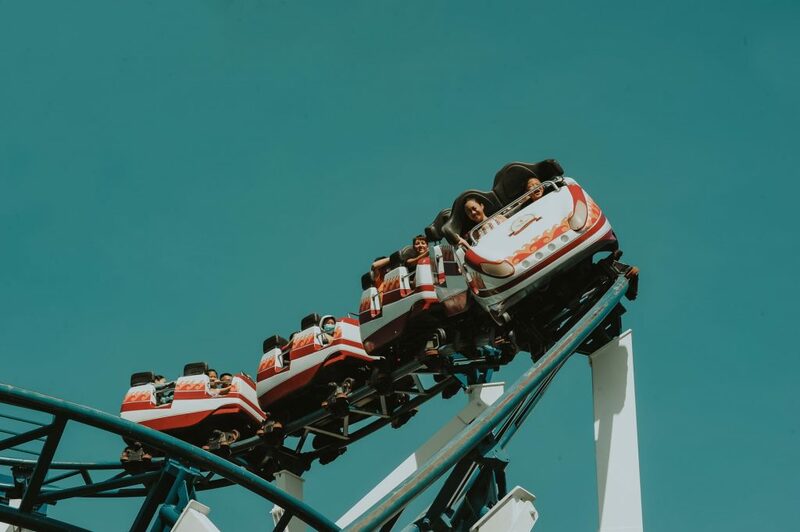 Tip: If are found of adventure but you have a roller rides phobia then don’t be panic you can explore your adventurous experience in the best-haunted houses in Chicago. Here are some of the scariest rides in the world that will definitely blow your mind away. Stratosphere is a popular tower in the city. It not only offers food, restaurants, but it also holds other activities such as adventurous and scariest rides in the world. 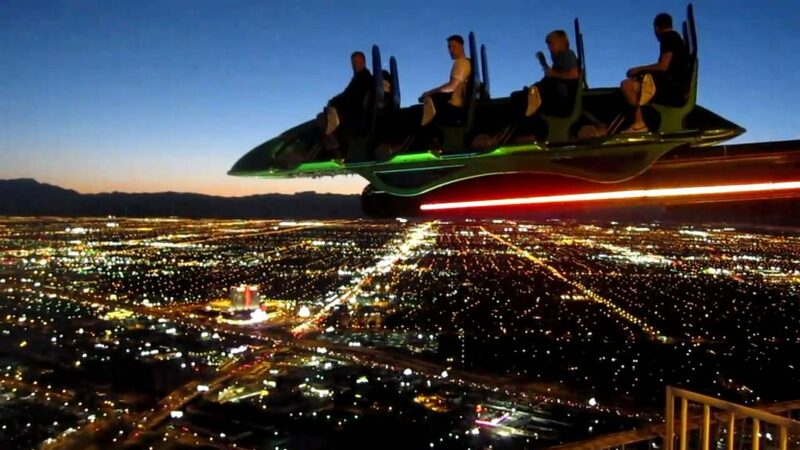 Las Vegas city is known for its well-known stratosphere ride. This is the real home of scariest and thrilling experience. 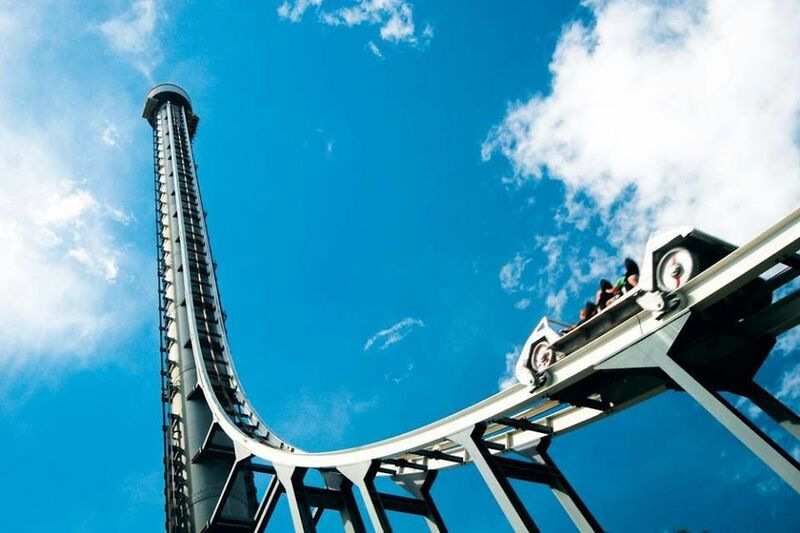 It is one of the fastest and tallest roller coaster rides. The ride takes its angle at 70 degrees and moves in the circular motion with the speed of 40mph. You will see everything from the top of the ride. It is one of the most heartbreaking rides. 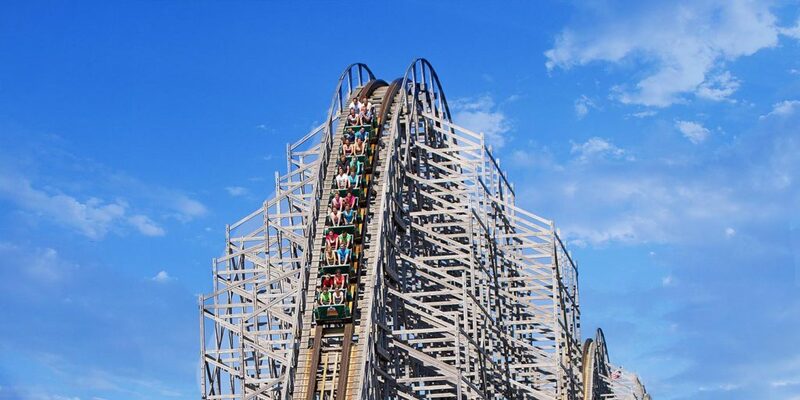 This wooden twisted roller coaster ride is the well scariest rides in the world. It will give you the feeling of terror and incredible fun in just 2 mins and 15 seconds. Located in Michigan’s Amusement park. This ride holds one of the most seductive attractions in the US city. It is the fastest and adventurous rides in the world. It has the height of 5,383 feet (1640 meters). It climbs at the speed of 105 km/hr and turns at the angle of 55 degrees. Experience with the most intense breathtaking, full of screaming with happiness. The magnetic, crazy and fire blowing roller coaster located at the six flags magic mountain in California. It has unique train seats and rotates around 360 degrees. Enjoy the scariest ride in the world full of adventure. This ride is the heart pumping, heart gasping, hairs flying, stomach dropping experience you have ever grabbed. It goes as the maximum speed of 76mph (122 km/hr). It is counted as the fun-loving horror tracks. There are 2-3 million people who come and enjoy this amazing tour of rides. One of the major attractions that are located in the United Kingdom. It is ranked as the scariest rides in the world. 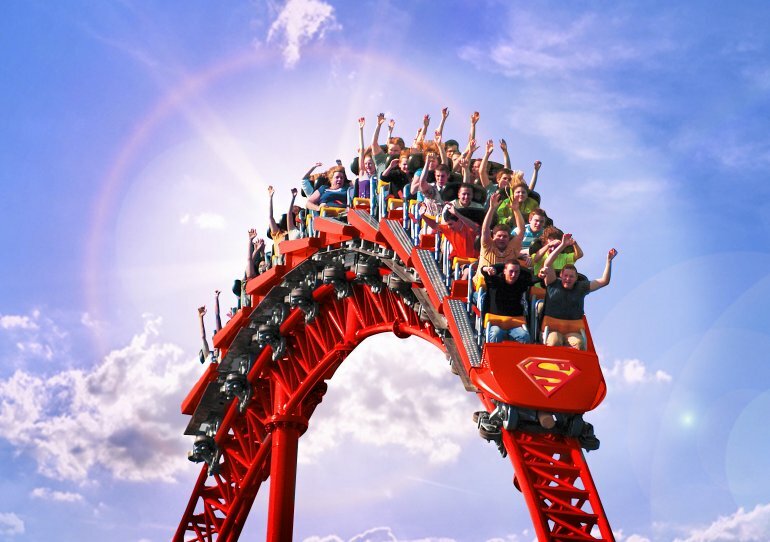 If you really want to enjoy a blasting experience of the world then you can visit this electrifying rides. This not only the longest but the fastest rides in the worldwide. It travels up to the max speed of 72 km/h. The train has 7 seats with 2 rows and around 28 riders can sit. 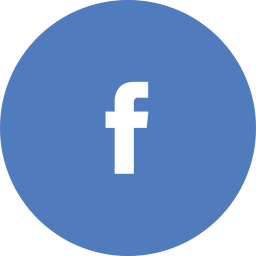 The ride takes curves at its first down and rotates in the clockwise direction. It is the most impressive rides all over the world. This is the breathtaking and one of the well-known scariest rides. It is located in the Six Flags New England. Full of scream, attractive and majestic ride you have ever experienced in your life. There are different types of rides in the park but this is the most hair raising rides. There is also an international lover of these rides. It is counted as the famous landmarks of the country. 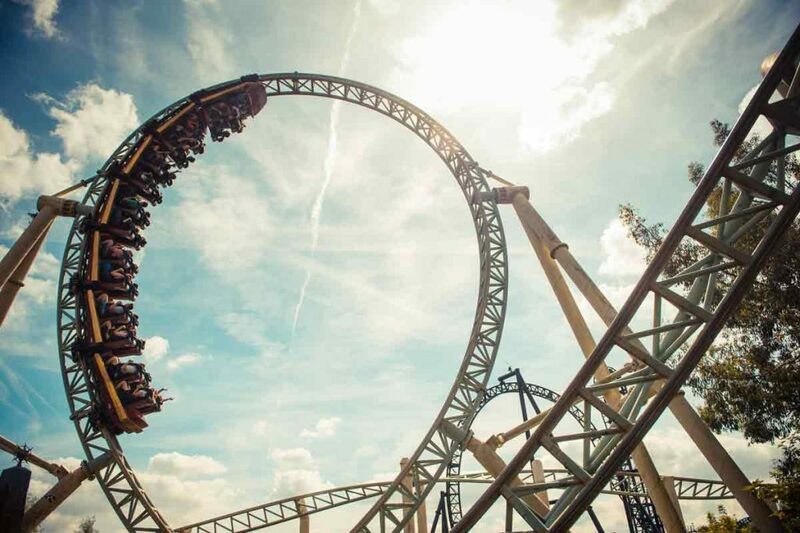 This is the real roller coaster of England filled with terror + fun. The height of the superman is 200 feet tall. Come and fly like Superman in just 2 mins. It is one of iconic attraction and experience of a ride in the world. The roller coaster is known as the terror of the tower. It offers its riders one of the scariest rides in the world. This is the roller coaster but designed in the shape of L. Australia’s most dramatic and terrifying landmark. The height of this amazing tower is 200 cm (6 ft 7 in). 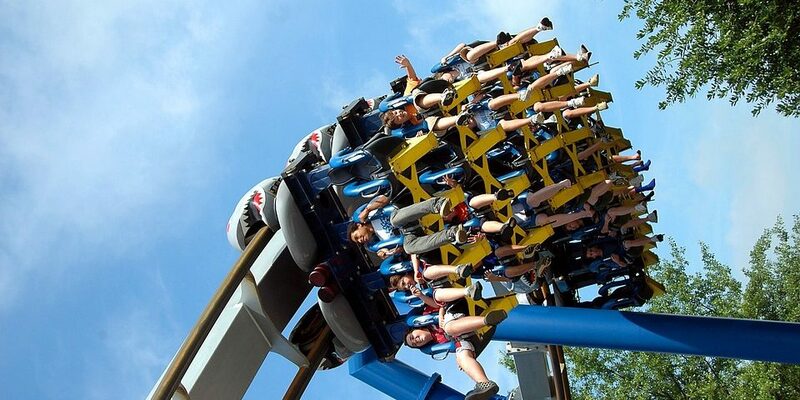 This amazing ride moves at the speed of 161 km/h. This is the curly and twisted roller coaster ride. It is one of the craziest family rides. It is the fastest cheetah hunt moves around 70 mph. Cheetah’s roller ride is the best scariest rides in the world located in the Busch Gardens, Florida. 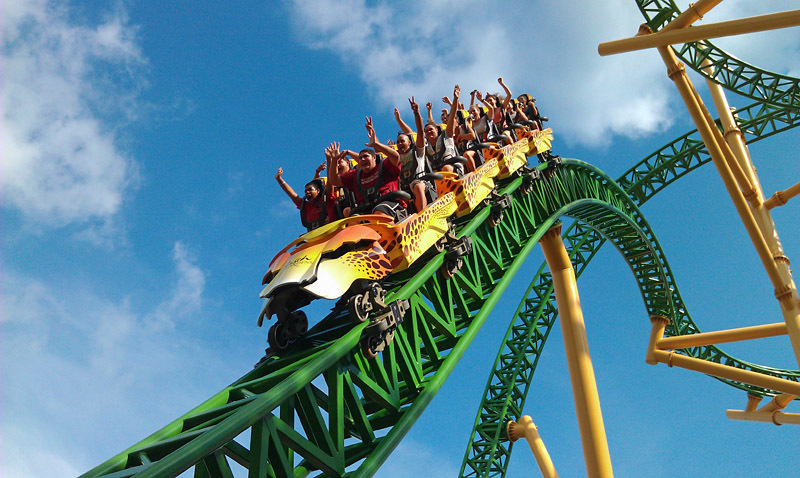 Cheetah hunt ride has also awarded as the popular rides in the worldwide. The height of the cheetah coaster is 102 ft (31 m). The best mind-altering, eye-opening, ride that moves at the force of 4. Come and get amazed with the tallest, fastest and scariest rides in the world. This roller ride is steepest, steel made and the scariest rides in the world. There are international lovers of this ride. One of the terrifying, filled with screaming, mind-blowing and ride full of laughter. 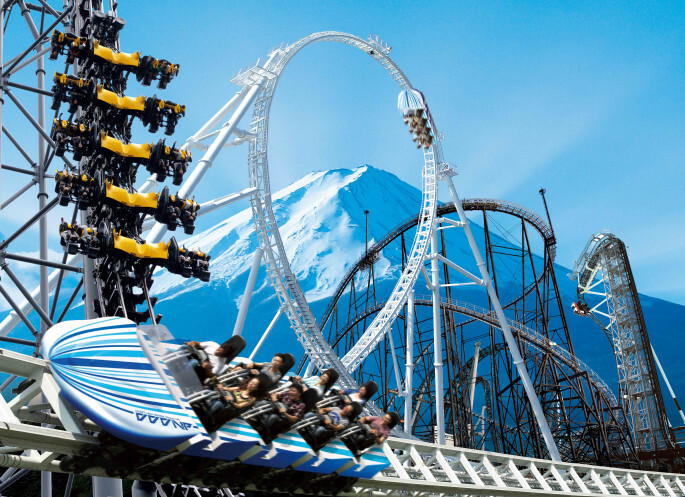 The takabisha horror roller coaster falls at the angle of 121 degrees and moves at the speed of 100 km/hr. It is the best roller rides in the adventure land. From 2011 it holds the record of the fabulous and the scariest rides in the world. This time we have come up with one of the blasting refreshing roller rides. It is the outstanding and the scariest rides in the world. If you want your this summer to be the craziest, fun-loving, screamy, filled with laughter. Go and explore the experience with an adventure and scariest rides in the world.